Wig is A Necessity to Your Daily Life!! 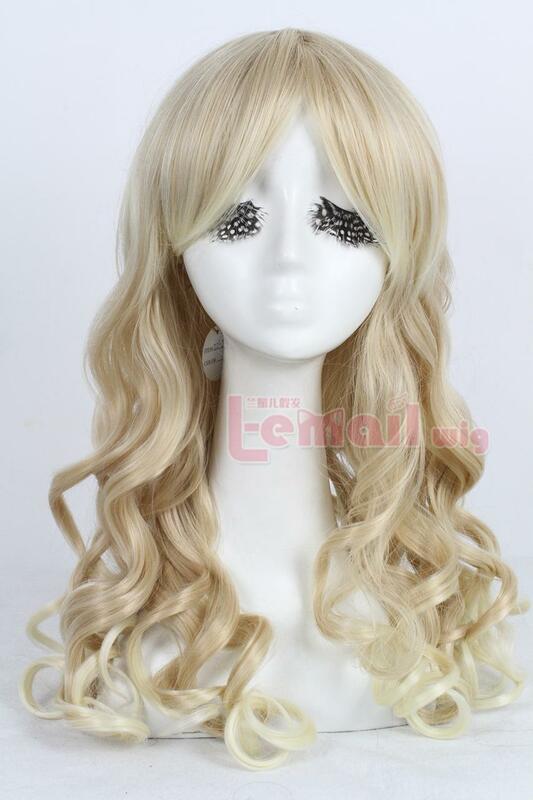 As cosplayers or fashion girls, we’ve amassed a pretty large collective group of wigs in the past few years as they rose to popularity (What is the collective known for wigs? Perhaps a tangle of wigs?) Whether you’re in love with candy colors, unique blends, fades, and splits, or simply soft natural tones, there’s nothing like a wig to instantly transform your appearance. Girls sick of long hair can have bobs to avoid the big chop; girls with cute pixie cuts can play Rapunzel for the day. I myself own plenty of wigs – long, brunette, lilac, curly, wavy, short, you name it. In cosplay world, wearing wigs is common, among some groups considered almost necessary, if you’re looking for a place to pin all of your hairclips, bows, and kitschy 80s toys. But how do you take the wig – often associated with costumes – from the meetup and runway to the classroom or office? Some days when you get ready in the morning, your hair is throwing a protest. Won’t be straight, or curly, or sit flat. Rather than fight it, you can simply tame it under a straight or wave wig for the day, ready to negotiate with terrorist hair (and conditioner) later that evening. There are plenty of ways to make your simple wig look like the best head of hair on the block. 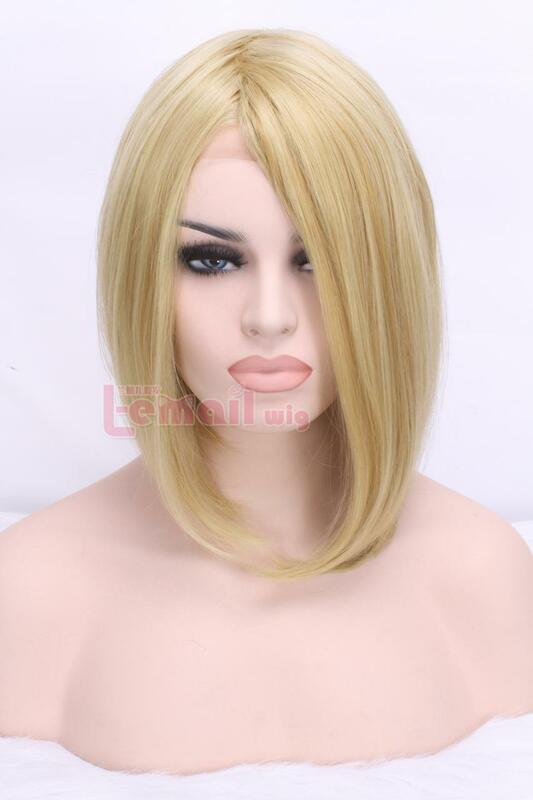 This entry was posted in Buy Cosplay Wigs, Human Hair Wigs and tagged beautiful wig, cheap wigs, cosplay wigs, synthetic fashion wigs.